Situated in Ireland's Ancient East, and at the heart of the historical barony of Farney, Carrickmacross Workhouse, one of the few remaining Irish Workhouses to be lovingly and carefully restored, showcases our heritage and the best that South Monaghan has to offer. This beautiful building was constructed for the relief of the poor of Carrickmacross town and the adjoining parishes of Donaghmoyne, Inniskeen, Killanny, Magheracloone, Magheross and part of Bawn in 1841. 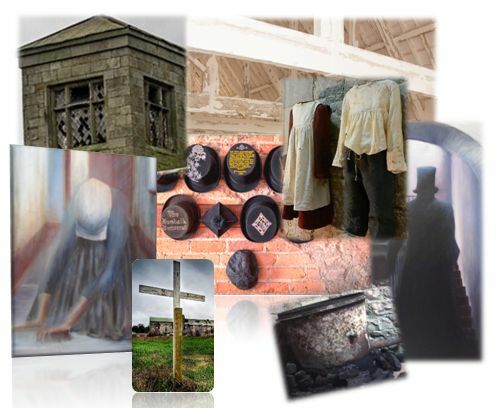 It is now a not for profit Community Resource, Training, Heritage and Tourist Centre managed by Farney Community Development Group Ltd.
• Visit Carrickmacross Workhouse Famine Museum. The Workhouse is open for 1 hour tours at 11.30am and 2.30pm, Mondays to Fridays all year - individual, family, group, school, and bus tours welcome! Saturday and Sunday guided tours available by appointment. 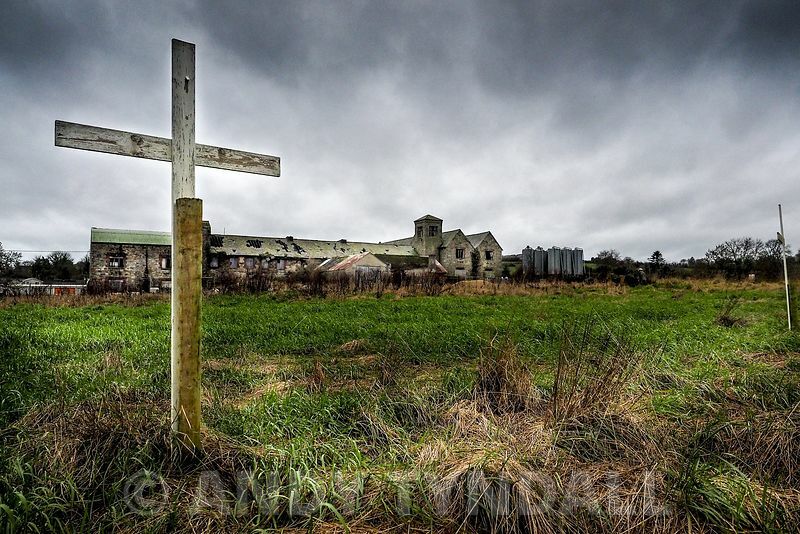 • Offices and Training rooms to rent at Carrickmacross Workhouse. Our training rooms, meeting rooms and conference rooms are suitable for individuals or groups to hire for training, workshops, exhibitions and leisure activities. Also we currently have a number of offices to rent for start up businesses and enterprise development. There is evidence for human settlement in the vicinity of Carrickmacross since the beginning of the Mesolithic period over 9,000 years ago. Flint arrowheads and broad flint flakes have been recovered from lakeshore deposits, crannogs and fields in the nineteenth century and represent our earliest culture of hunter gatherers, the first settlers in Ireland. Some of these artifacts are now in the National Museum of Ireland. 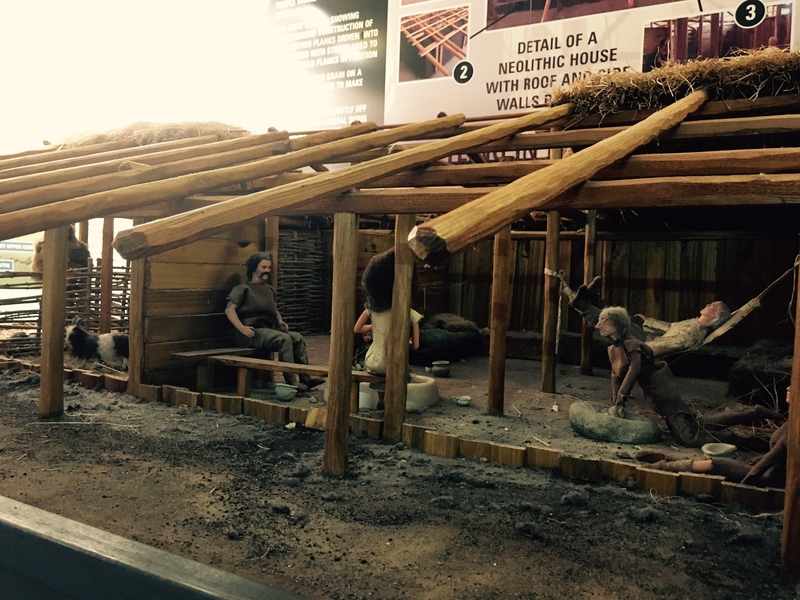 • Visit Carrickmacross Workhouse and view the Life & Death Exhibition, which depicts the settlements and living conditions of our Neolithic ancestors at Monanny, Carrickmacross 6,000 years ago. and to Andrew Tyndall for granting us permission to share same.